The CenturyLink Prism TV Premium + High-Speed Internet + Home Phone Unlimited Bundle offers more than 330 channels of entertainment, basic Internet service, plus reliable home phone service on one convenient bill from Centurylink! Centurylink Prism Premium TV is packed with amazing features and offers more than 330 digital channels, including popular premium networks like HBO®, Cinemax®, Starz®, and Showtime®! 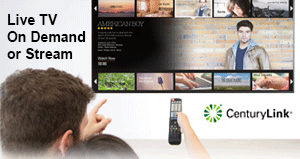 Centurylink Prism Premium TV also offers a free digital set top box for 12 months! Centurylink high speed Internet offers download speeds up to 12 Mbps! 12 Mbps is perfect for homes with one device connected to the internet at a time. Watch online movies, download files, connect with friends on social media and much more! 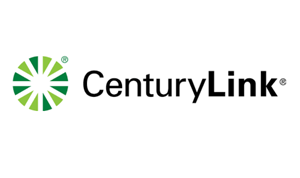 CenturyLink home phone offers a crystal clear digital home connection with unlimited local and nationwide long distance calling!